Please join Success in the City, the young professionals group of the AIHS, for a conversation with Dan Sheehan and special guests Belinda McKeon, Katie Raissian and Tracy O'Neill. 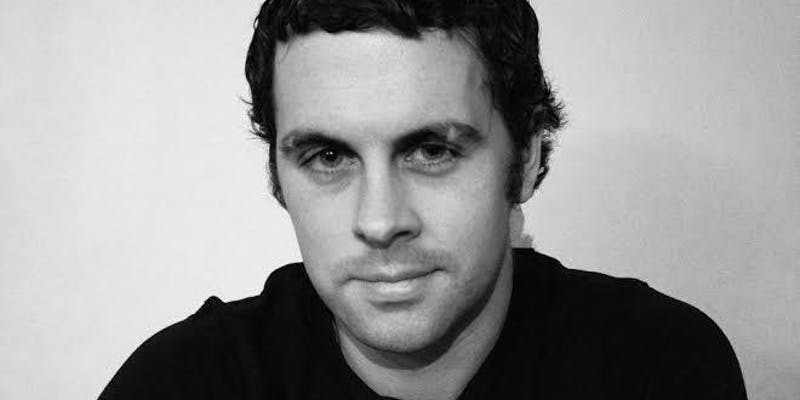 Dan Sheehan is an Irish fiction writer, journalist, and editor. His writing has appeared in The Irish Times, GQ, The Los Angeles Review of Books, Guernica, TriQuarterly, Words Without Borders, Electric Literature, and Literary Hub, among others. He lives in New York, where he is the Book Marks editor at Literary Hub and a contributing editor at Guernica Magazine, and was a recipient of the 2016 Center for Fiction Emerging Writers Fellowship. His debut novel, Restless Souls, will be available to purchase on the night. Belinda McKeon is the acclaimed author of two novels, Solace and Tender. Solace won the Geoffrey Faber Memorial Prize and was named the 2011 Irish Book of the Year. She lives in New York and teaches at Rutgers University. 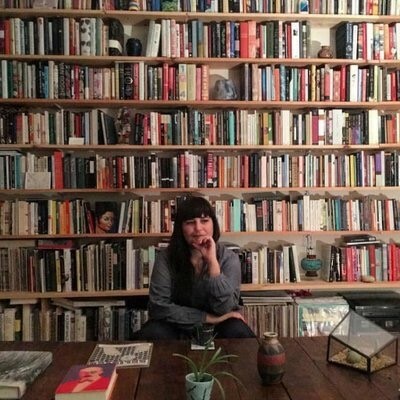 Katie Raissian is a literary fiction and nonfiction editor at Grove Atlantic. 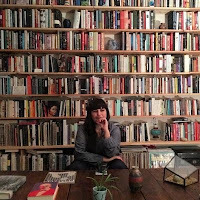 She is also editor and publisher of Stonecutter, a print magazine of art and literature which focuses on publishing international writers and artists alongside US-based ones. 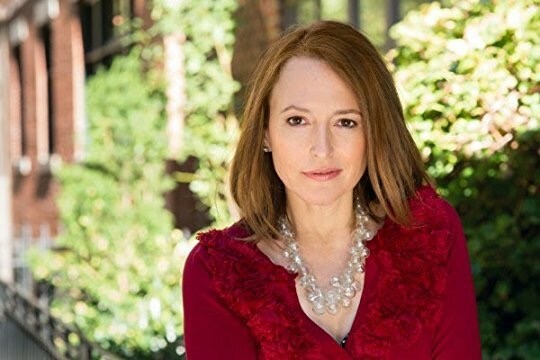 Tracy O'Neill is the author of The Hopeful, one of Electric Literature's Best Novels of 2015. The same year, she was named a National Book Foundation 5 Under 35 honoree, long-listed for the Flaherty-Dunnan Prize, and was a Narrative Under 30 finalist. The panel discussion wiill be followed by a book signing and reception.